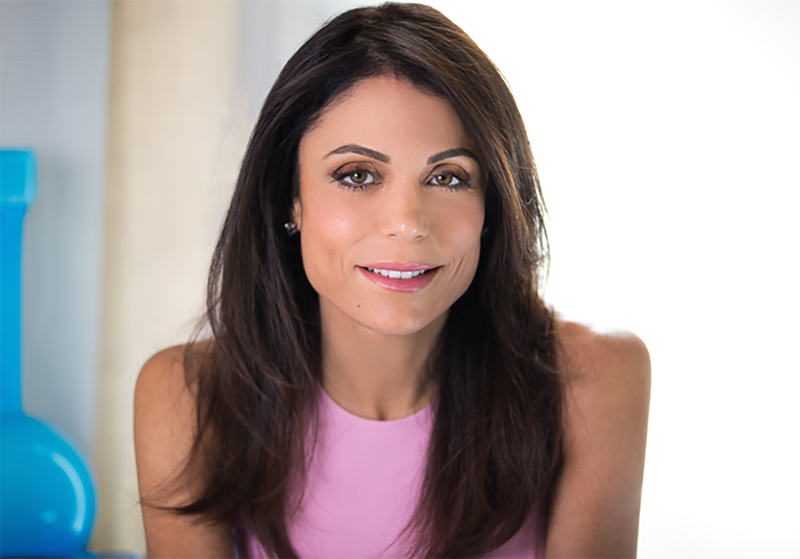 Four-time New York Times bestselling author and talk show host Bethenny Frankel makes her fiction debut with the novel Skinnydipping: “A totally fun, dishy read. This is the kind of book that is perfect to pack in your beach bag” (Hollywood Reporter). Beloved by countless fans for being devilishly dishy, outrageously funny, and always giving it to us straight, four-time New York Times bestselling author Bethenny Frankel now makes her fiction debut with the story of Faith Brightstone. Faith is an aspiring actress just out of college who moves to LA determined to have it all: a job on the most popular TV show, a beach house in Malibu, and a gorgeous producer boyfriend. But when reality hits, she finds herself with a gig as a glorified servant, a role that has more to do with T&A than acting, and a dead-end relationship. Finally, Faith decides she’s had enough of La La Land and moves back to New York with just a suitcase and her dog, Muffin. Five years later, Faith has finally found her groove as an entrepreneur and manages to land a spot on a new reality TV show hosted by her idol—the legendary businesswoman and domestic goddess, Sybil Hunter. Diving into the bizarre world of reality TV, Faith’s loud mouth and tell-it-like-it-is style immediately get her in trouble with her fellow contestants, and she learns about betrayal. As the show comes to a dramatic close, Faith discovers that the man of her dreams may have just walked into her life. Will she choose fame or love? Or can she have it all?